Dj Smoke is ending the year how he started the year off, with a bang! This mixtape is packed with a bunch of dope new music for the streets!! 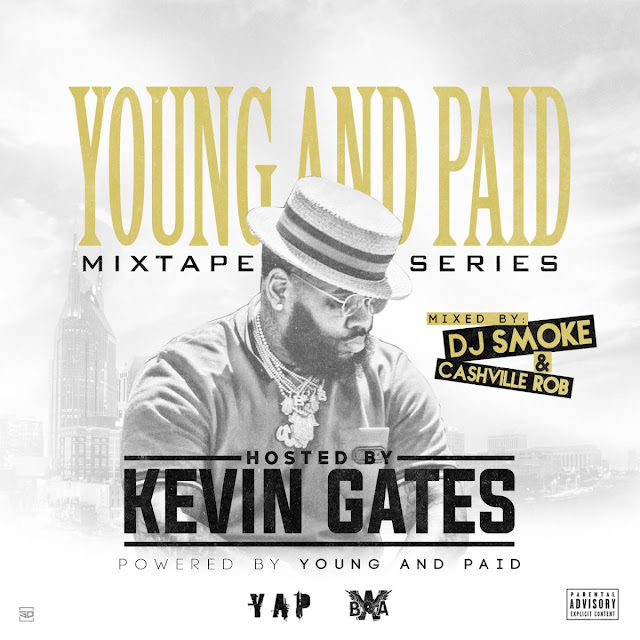 Stream and download "Dj Smoke and Cahsville Rob presents: Young And Paid hosted by Kevin Gates" on Livemixtapes today!